The Financial Conduct Authority, the regulator for the financial-services industry, is looking to consolidate its media planning and buying. The FCA is looking to appoint an agency for up to four years and hopes to make a decision by May. It currently works with Carat on planning and MediaCom on buying. 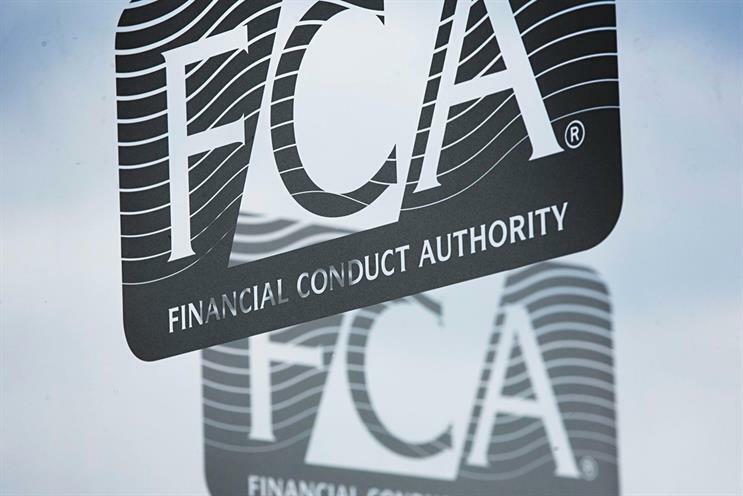 In March last year, the FCA hired M&C Saatchi and Saatchi Masius to help build confidence of financial institutions with the public. This was also a four-year agreement. M&C Saatchi was tasked with creating behaviour-change campaigns. Saatchi Masius was given a brief to push the FCA’s work on regulating the consumer-credit market, including payday loan companies. The FCA took over this remit from the Office of Fair Trading last year. Established in 2013, the FCA is funded by the com­panies it regulates. It is accountable to the Treasury and parliament, although the body is independent. The organisation aims to instil trust in consumers and ensures the industry is run with integrity and that companies provide appropriate products and services. The FCA confirmed the review.